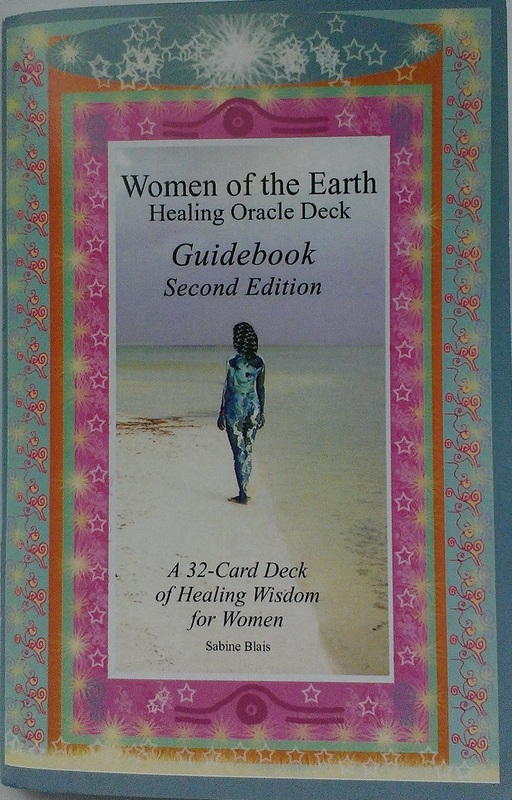 Second Edition of the Women of the Earth Cards are Out! Finally! 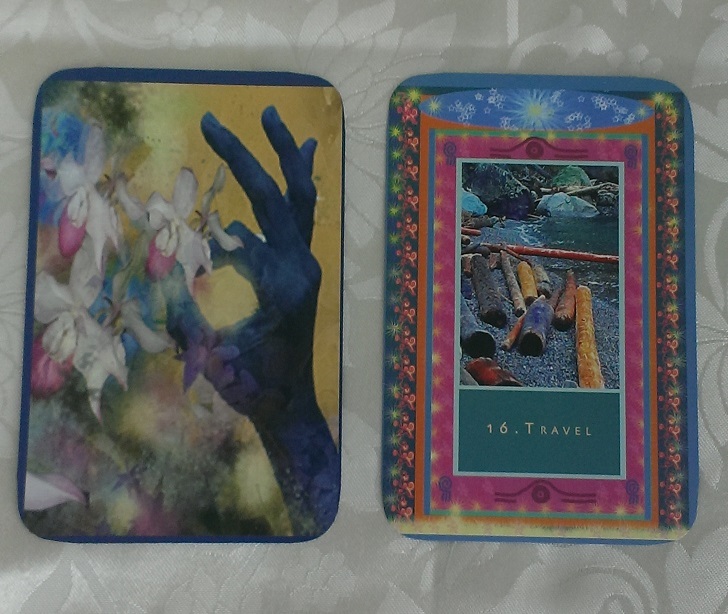 The Second edition of the Women of the Earth Oracle Cards are finally printed.. 100 sets were done and they are available!. This entry was posted in Uncategorized on August 23, 2015 by sabineggr. 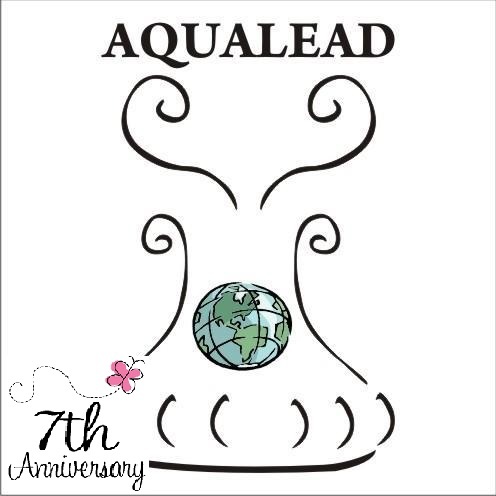 Aqualead celebrates it’s 7th year, on August 30th! 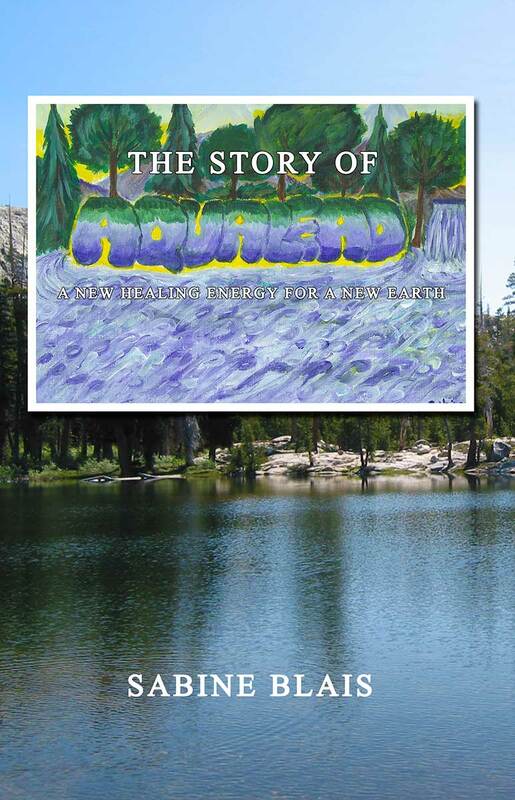 Join us on August 30th for Aqualead ‘s 7th anniversary. 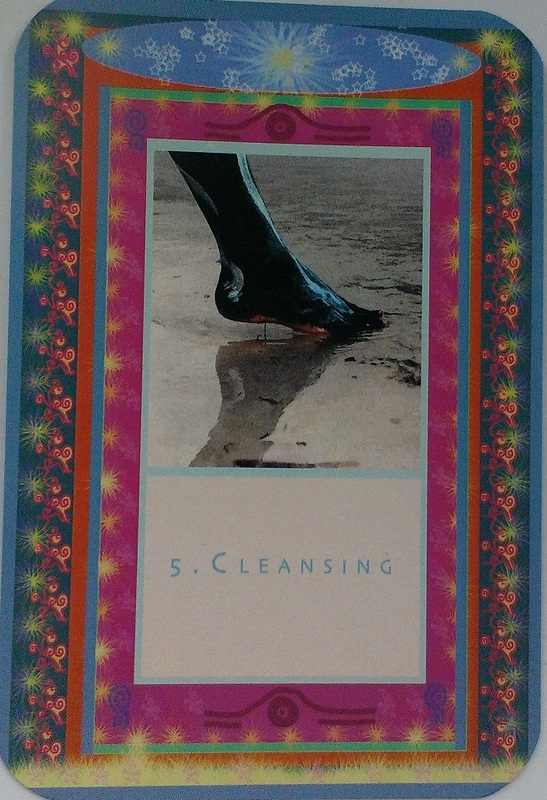 We will be sending distant Healing (preferaby Aqualead energy) to the entire planet. Ideal time is 11:11 am. 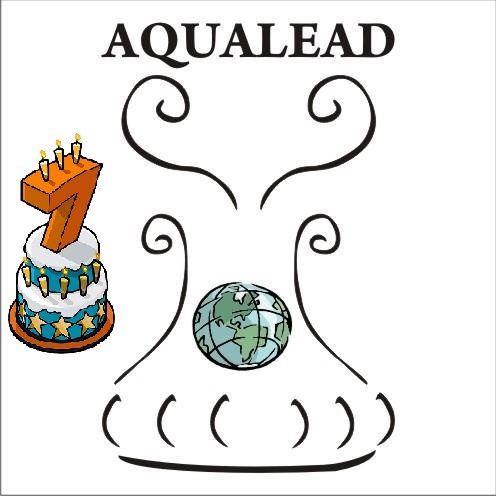 Aqualead cumple 7 anos, el 30 de Agosto! En el 30 de Agosto, brindamos 7 anos de esta maravillosa energia. Mandemos energia Aqualead a distancia a todo el planeta. A las 11:11 de la manana.